Template that I bought completely fulfilled my expectations. I am a bartender who works at weddings and corporate events . 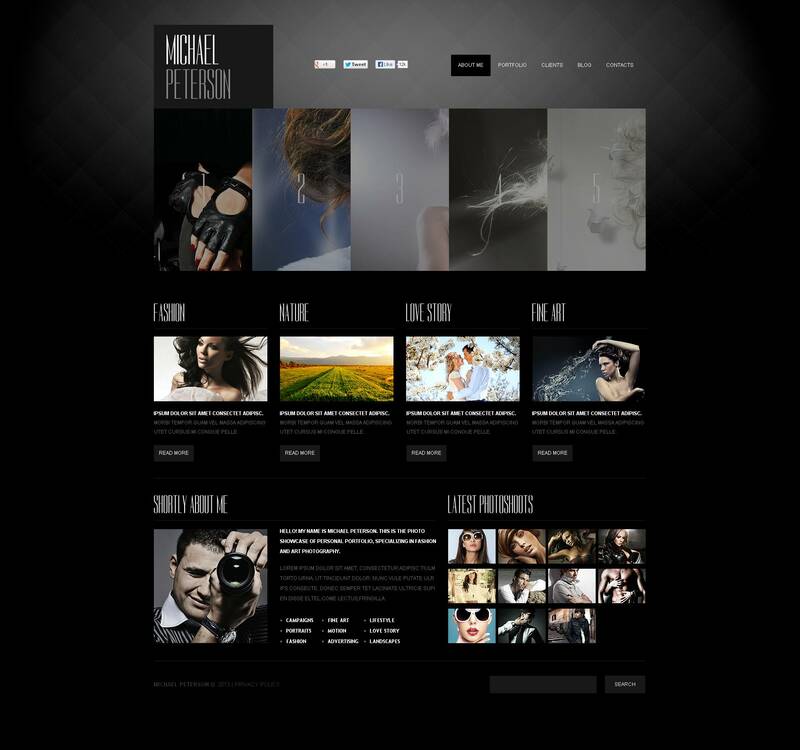 I was looking for a template that has a CMS , and yet it is attractive and easy to use . The choice fell on Flash CMS also bought at a great price . I&#039;m not a webamsters and adapt the template did not cause me any problem , all the functions are very intuitive - a real drag and drop ! I highly recommend the templates even complete laymen .Modified template put in my domain : www.barmani-dla-ciebie.pl The only problem that I encountered concerned downloadable template - I downloaded it without my previous amendments , here helped support TemplateMonster - sought the file with my changes and installed the correct version . All great!